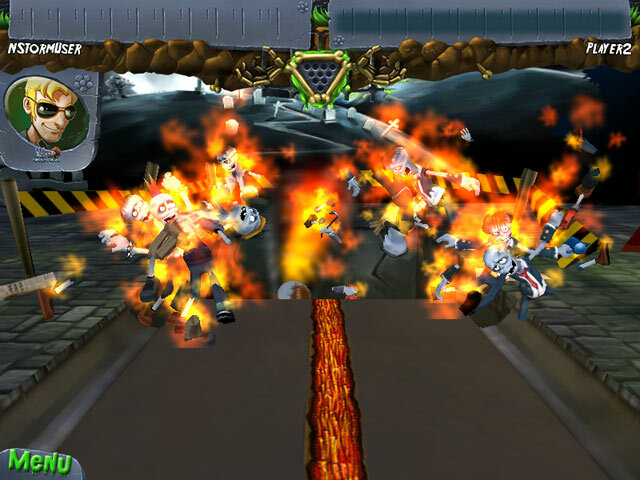 The Zombies have taken over your favorite lanes, and it’s up to you to send ‘em back to the graveyard where they belong! 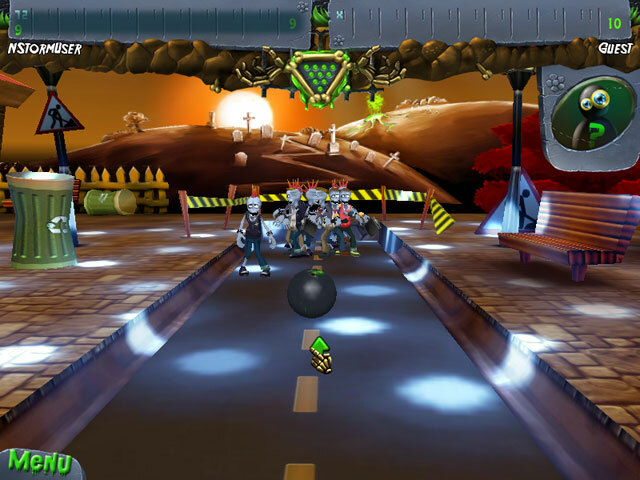 Select a colorful character to take on the attacking Zombies with your favorite ball and a few tricks and treats in Zombie Bowl-O-Rama. 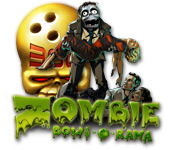 Give a whole new meaning to Zombie strike when you set ‘em up and take ‘em down with cool power ups and tricky obstacles in this exciting Action/Arcade game.